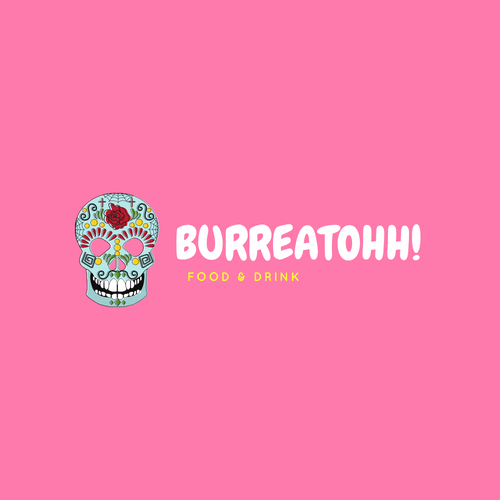 Some people associate fast food with a cheap alternative to dining, but at Burr Eat Ohh we take it to mean it doesn't take you long to get your meal. Our food is constantly being prepared to ensure that it gets to your taste buds as soon as possible. 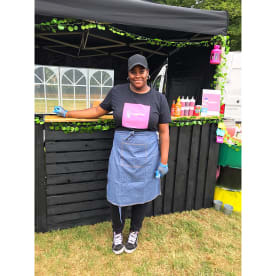 On top of this, quality customer service is our first priority: We make sure to deliver the best services to our customers in Wolverhampton, making your dining experience a pleasurable one. 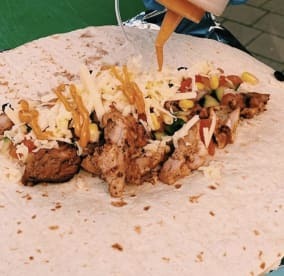 Want to chat about our burritos? Call us on 07940085400. Beat your midweek doldrums with a cheeky lunch and experience a roller coaster of outstanding taste and flavour. At Burr Eat Ohh we bring the classic food items that have won millions of hearts all over the globe. 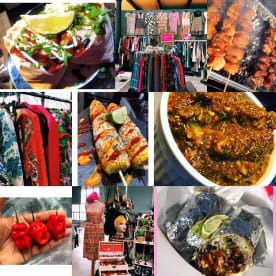 So from now on, while you are on a tough day at work, give yourself a sweet and quick break at our street food stall. You can find us at various locations around the UK. If you're planning an event in need of food catering, consider us to provide all the delicious food your guests could want! 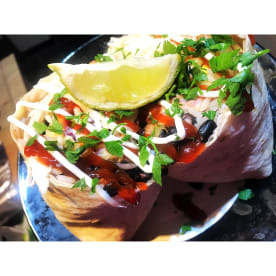 We have all the tastiest burritos right here! We garnish all our food with quality condiments and fresh vegetables. We also have a large selection of drinks that will quench your thirst once you're done with your satisfying meal. It's everything you need, delivered to your mouth and belly with the sort of speeds that would make Usain Bolt jealous. Step 1 - Burrito or Bowl? Please note that Burr Eat Ohh may not be able to honour booking requests made.